PreviousPrevious post:Very proud moment. 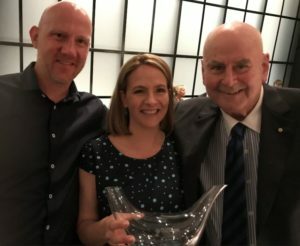 Mark achieved top 20 in the inaugural Australian Wine – China Yearbook and also had another 3 wines in the top 100 – a…maze…ing!NextNext post:The votes are in! Sanguine Estate has been awarded a Readers’ Choice for 2019!